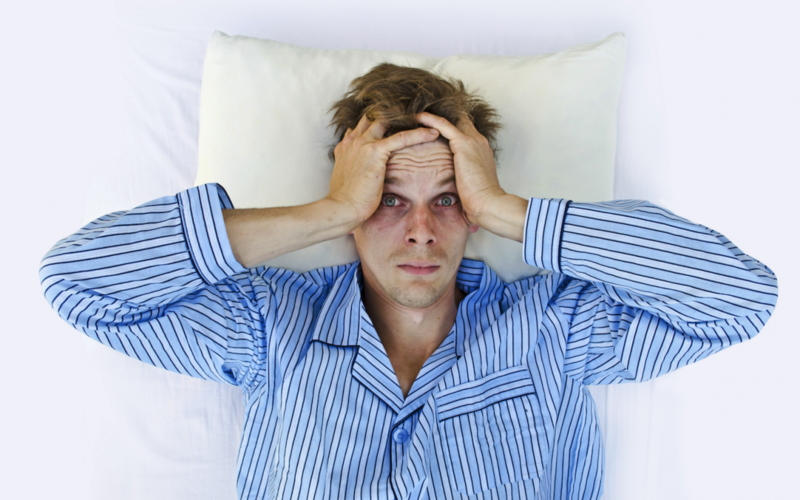 Grinding of the teeth, or bruxism, can develop at any age, and typically happens at night while sleeping. If you’re grinding your teeth while sleeping, you may not even know about it! How do you know if you may be grinding your teeth? Symptoms of bruxism include headaches, jaw pain, or even pain in the ear, neck or shoulder. The main causes of grinding tend to be an abnormal bite, or a sleeping disorder such as sleep apnea. However, grinding can also occur due to stress. If it is caused by TMJ or an abnormal bite, straightening your teeth with SnapCorrect Truly Invisible Aligners can actually help stop the grinding. How can grinding be stopped? The easiest way to stop grinding your teeth during sleep is by wearing a night guard. During your aligner treatment, it is recommended that you wear a night guard over the aligners if you grind your teeth. Otherwise, the aligners could be damaged. Though many night guards are molded to the teeth, most pharmacy stores sell night guards that are adjusted to the size of the bite only. This way, you can wear them over your aligners. If you grind your teeth at night, or even suspect that you may be, our recommendation is to wear a night guard to protect your aligners. If you are grinding due to the corrections needed in your bite, straightening your teeth with SnapCorrect Truly Invisible aligners may be a great step towards stopping or minimizing the grinding.